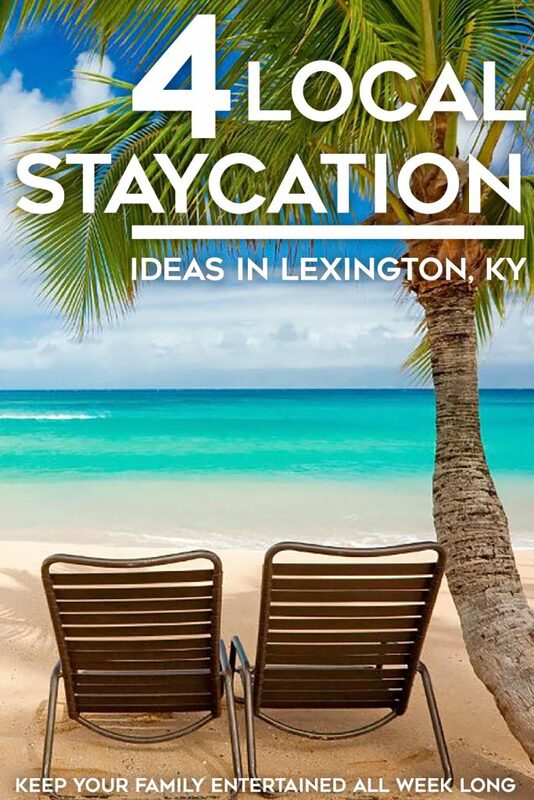 Planning a Staycation? We’ve got you covered!! Spring Break is right around the corner in Central Kentucky! You may be looking for some local activities that the entire family will enjoy. We’ve uncovered some local treasures that will appeal to a wide variety of interests. Below you will find four different activities to keep your family entertained all week long! Looking for something fun, unique and different to do? Waveland State Historic Site is serving tea every Tuesday! Tea is served at 2 p.m. in the mansion on fine china. 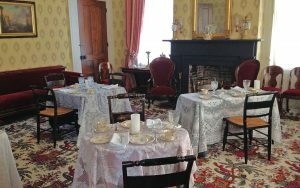 All teas include a program, savory food, and delicious tea served by period dressed interpreters. Once you are finished with the tea enjoy a tour of the Waveland Mansion. A unique one-of-a-kind experience! Reservations are required, so call 859-272-3611 to save your spot! 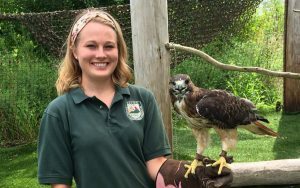 From the lush, eastern mountains to rolling prairies… from low- land marshes to clear running streams… you’ll experience Kentucky’s diverse regional ecosystems and the wealth of fish, plants and animals that make this their home. Indoor Exhibits where you can see a Living Bee Tree, Snakes of Kentucky, a Warm Water Aquarium, and an Alligator Snapping Turtle! Outdoor Exhibits where you can see Bald Eagles, Bison, a Black Bear, Elk, Deer, Turkey, and Bobcats! Baseball is America’s greatest pastime! 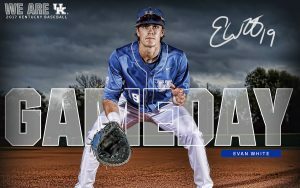 Come experience the thrill of the Kentucky Wildcats taking on the Vanderbilt Commodores on April 2nd at 1pm at the Cliff Hagan Stadium in Lexington, KY. 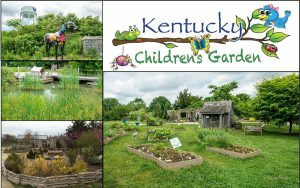 The Kentucky Children’s Garden is a safe 2-acre outdoor learning environment designed to help children 2-10 years old discover plants and the environment. There’s an integrated combination of various “child-scaled” theme gardens and garden-like elements for experiential play. The garden’s most popular features include the wading stream, a model train layout, a pioneer house for dramatic play and raised beds in fun themes.